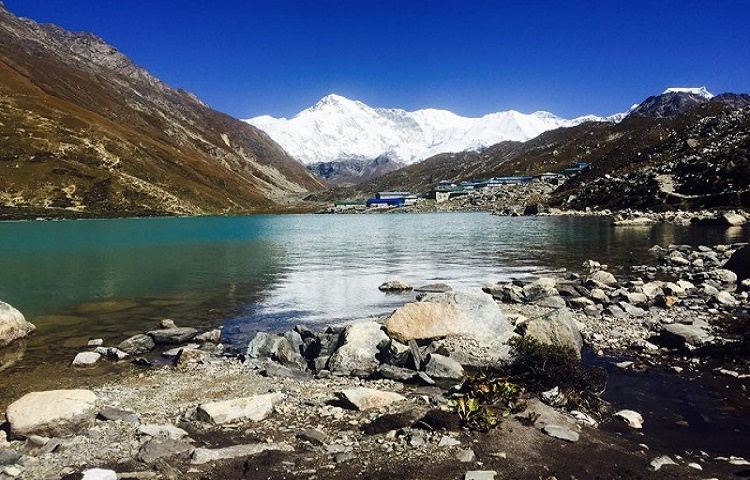 Gokyo Valley Trekking is a traditional trek that offers both the legendary Everest views and the scenic tranquility of mountain lakes. This trek provides you with the soaring views of the most popular mountains in Nepal, at an altitude of 8000m such as Cho Oyu, Everest, Lhotse and Makalu which are clearly visible from Gokyo Ri above Gokyo Lake and the Ngozumpa Glacier- the largest in the Nepal Himalayas. One of the most remarkable features is the view of the tremendous ice ridge between Cho Oyu and Gyachung (2922m) and many other countless memorable views that offer the best of the Khumbu region. Our journey begins from Lukla. A 35min short and scenic flight from Kathmandu will take you to Lukla. Following the trail along Dudh Koshi River we trek to Phakding and through Sagarmatha National Park to Namche Bazaar, gateway to Everest. 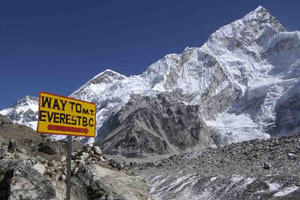 Then we passing over Khumjung hill we trek to Phortse Tanga, Dole, Machhermo and finally to Gokyo. Each stop has its own charmes ranging from the bustling Namche Bazar to the quiet tranquil villages. Your arrival into this high mountain valley called Gokyo is welcomed by a string of cobalt blue lakes that continue for the 3-hour hike to Gokyo Village. We can have the excellent views of various peaks including Gokyo Peak, Cho Oyu, Everest, Lhotse and Makalu which are clearly visible from Gokyo Ri above Gokyo lake. 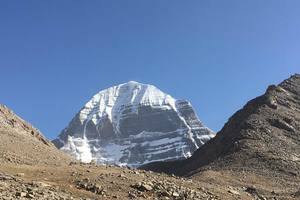 The 360-degree Himalayan view offered only from this vantage point. 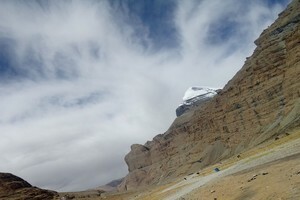 Not to mention the magnificent view of Ngozumpa Glacier, the largest in the Himalayas. After a wonderful time we retrace back to Dole via Machhermo and then trek back to Lukla from where you can fly back to Lukla. 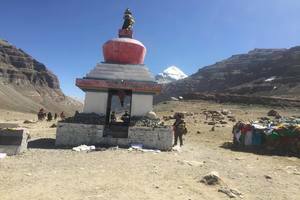 .Besides, Himalayan views, you also can enjoy with different blend of the culture and tradition of Sherpa indigenous community living in the high land. 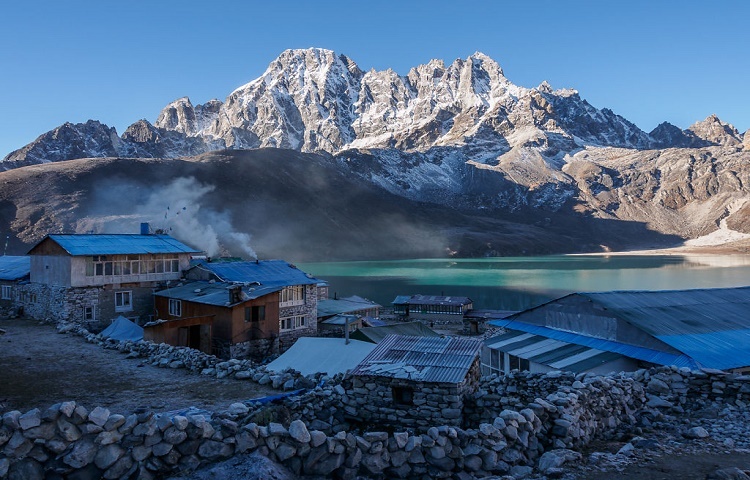 This trek features the unbelievable scenery of the remote Gokyo Valley and its festival of beautiful turquoise lakes, moonscape-like glaciers, and stunning mountain views which makes Gokyo truly one of gems of Khumbu region. After having a day acclimatization day in Namche, we continue our trekking to Dole by following the same route to Base camp until Sanasa then trail ascends up to Mongla (4000m). From here, you will see panoramic views of various mountains. You trek steeply descend passing through Phortse Tenga and from there, the trail climbs steeply to Dole, through rhododendron and birch forest festooned with hanging mosses and lichens. Overnight at Guesthouse. From Dole we will climb steadily along the side of the valley, where the small and thorny bushes give way to scrub juniper as the altitude increases. The trail passes many summer settlements, which are used when yaks are taken to these pastures to graze in the summer months. 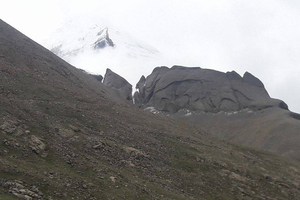 Ahead you will have mesmerizing views of Cho Oyu, while back down the valley are the peaks of Kantega and Thamserku. Overnight at Guesthouse. Today, we head for the lakes at Gokyo. We follow a very scenic path to Pangka and then descend slightly, following one of the melt-water rivers which flow down the west side of the Ngozumpa Glacier.we climb a steep rocky inclined into the valley by the side of the glacier, passing the first of the holy lakes. 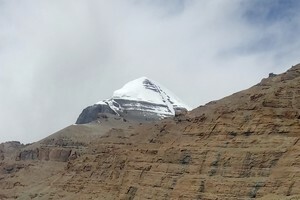 We will soon arrive at the second lake, crossing the path which heads across the glacier to Cho La (5420m.). We'll see the third lake is known as Dudh Pokhari. Walking by the side of the lake, we will arrive at Gokyo. Overnight at Guesthouse. Gokyo Ri looms above the village on the northern edge of the lake. After having breakfast we will leave camp, following a steep path up the hillside. As we ascend, the summits of Everest, Lhotse and Makalu slowly come into sight and the view from the summit of Gokyo Ri itself, is one of the finest to be had in the Everest region. After lunch we have short trekking to the village of Machhermo. Overnight at guest house. The trail gently descends to Dole and then starts descending steeply to Photse Tenga (3650m) passing through rhododendron forests. Then the path immediately ascends steeply to Mongla Danda (4000m) and gently descends up to Kyanjoma (3500m) following small ups and down to Namche Bazaar. Overnight at guest house.